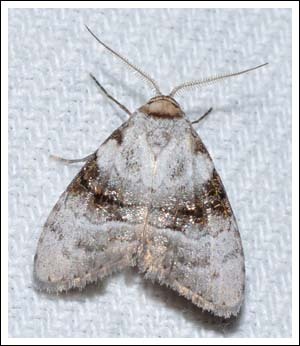 At about this time Diatenes aglossoides becomes common, perching through the day in many places around the house. This species is found over much of the continent, the larvae frequent wattles. 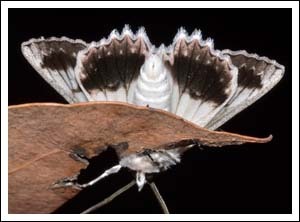 The Lepidoptera Barcode of Life has it in the Catocalinae sub-family of the Noctuidae. Posted on December 27, 2016 by PholodesPosted in Moths. 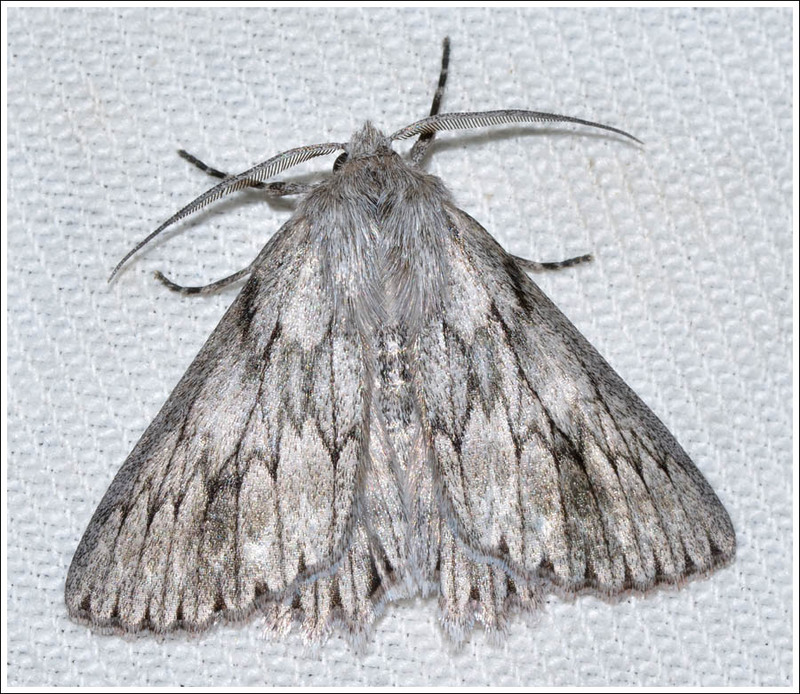 A cooler night with fewer insects to annoy, and a different range of moths to the light. 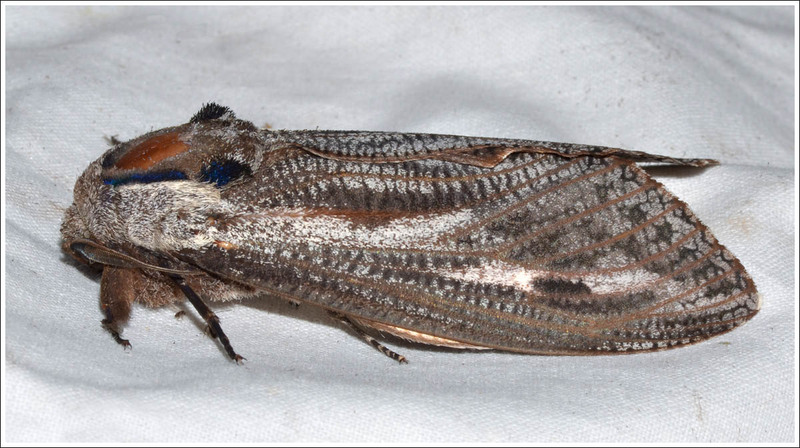 Moths from the Pyralidae family were numerous, including this striking species, Salma pyrastis. 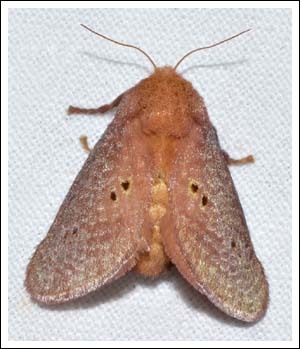 The hind wings are orange, slightly visible in the images. 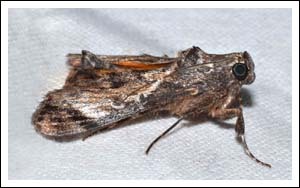 The large cossid Endoxyla encalypti is a regular at this location, they tend to flap around frantically, often upside down, which explains the bald spot. 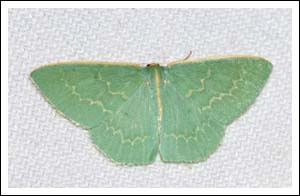 and the Cream-fringed Emerald, Chlorocoma melocrossa. 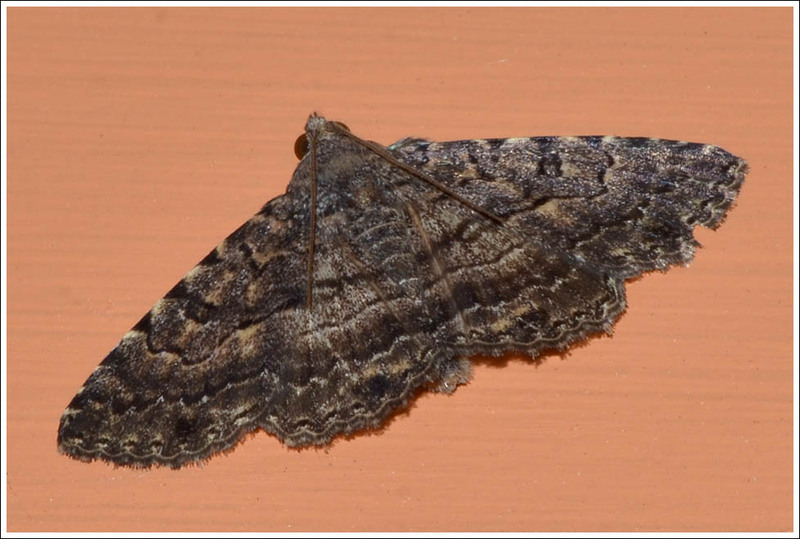 Also from the Geometrinae, Wilson’s Grey, Cyneoterpna wilsoni, the second image shows the under wing markings that are different to the similar C. alpina. From the Oenochrominae, the Hakea Wine Moth, Oenochroma vinaria. 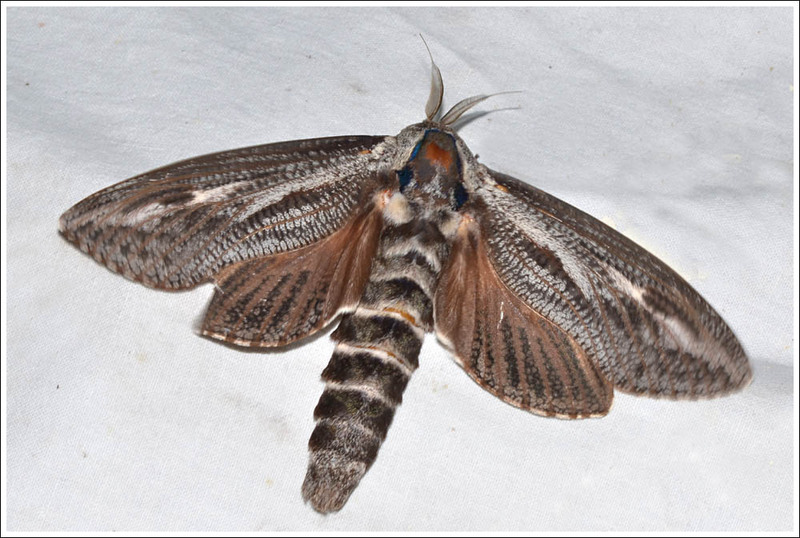 The larvae of this moth feed on plants in the Proteaceae, which in this locality would probably be Grevillea lanigera. From the Lasiocampinae, the Elusive White-spot, Opsirhina lechriodes. 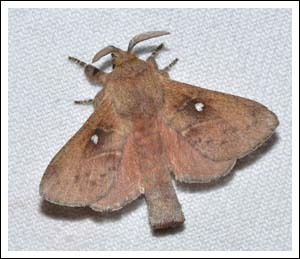 As the name suggests this is a moth that is not often encountered, possibly because it flies mostly in the hours shortly before dawn. 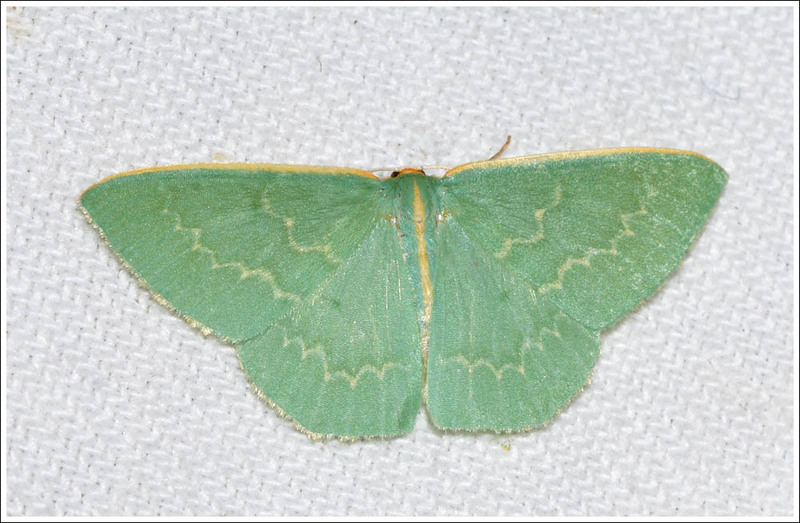 On this occasion several were on the wing earlier in the night. A nice Praxis came in, the Victorian species are at present under review. The Lepidoptera Barcode of Life has the genus in the Catocalinae sub-family of the Noctuidae. 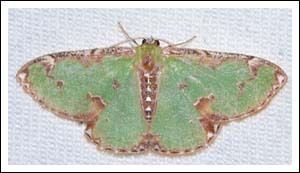 Finally, a cup moth from the Limacodidae, Doratifera quadriguttata, the Four Spotted Cup Moth. Hope the id is correct, D. casta is apparently very similar. 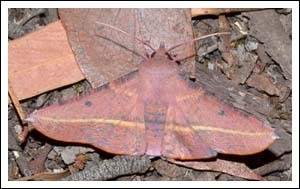 All moths photographed on the night can be seen here. 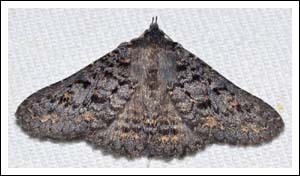 Posted on December 15, 2016 December 27, 2016 by PholodesPosted in Moths. 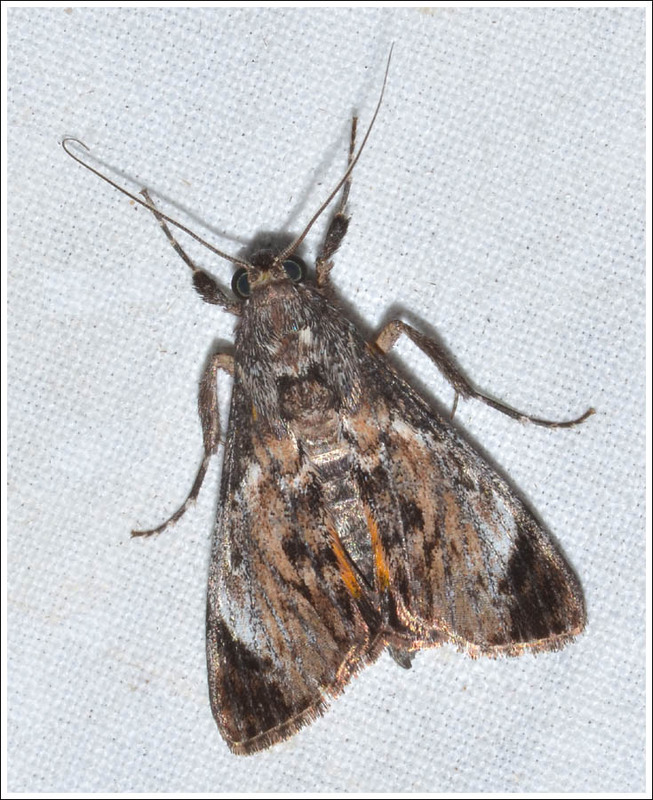 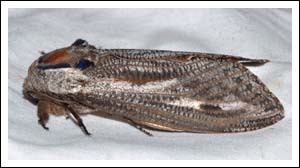 About the moths that come to the light in the Wellington Shire and further east. 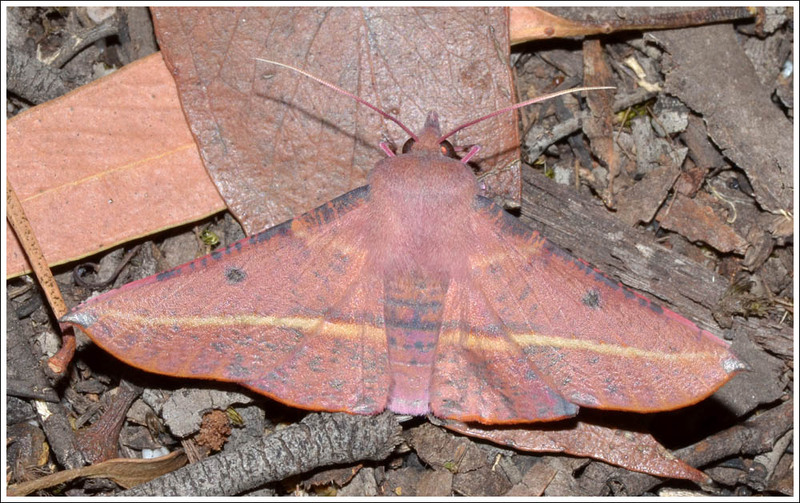 April In The Tall Forest.